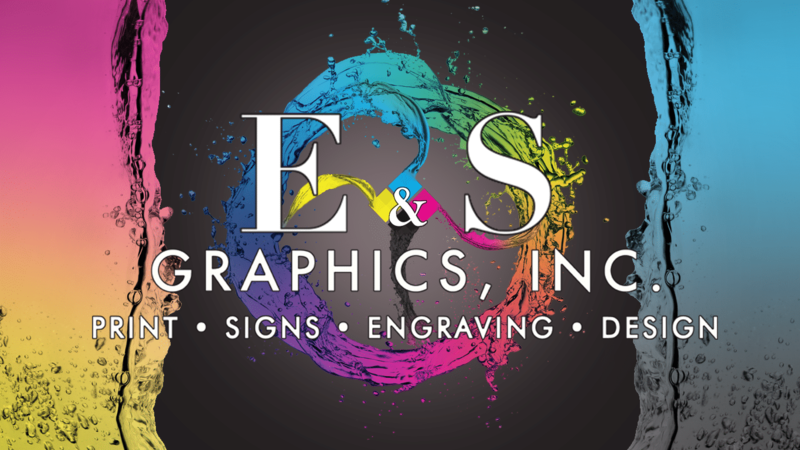 Graphic Design, Brand Development, Logo Design - E & S Graphics, Inc.
Why use E & S Graphics for graphic design? The creative graphic design team at E & S Graphics works tirelessly to produce a design that effectively engages your audience how you intended. We use an iterative design process, that starts with a wide variety of concepts from our team of designers, allowing you to combine elements from your favorite designs. E & S Graphic’s design team can deliver 3-5 design concept proofs in 3 business days and can start edits within 24 hours of receiving feedback from the customer. 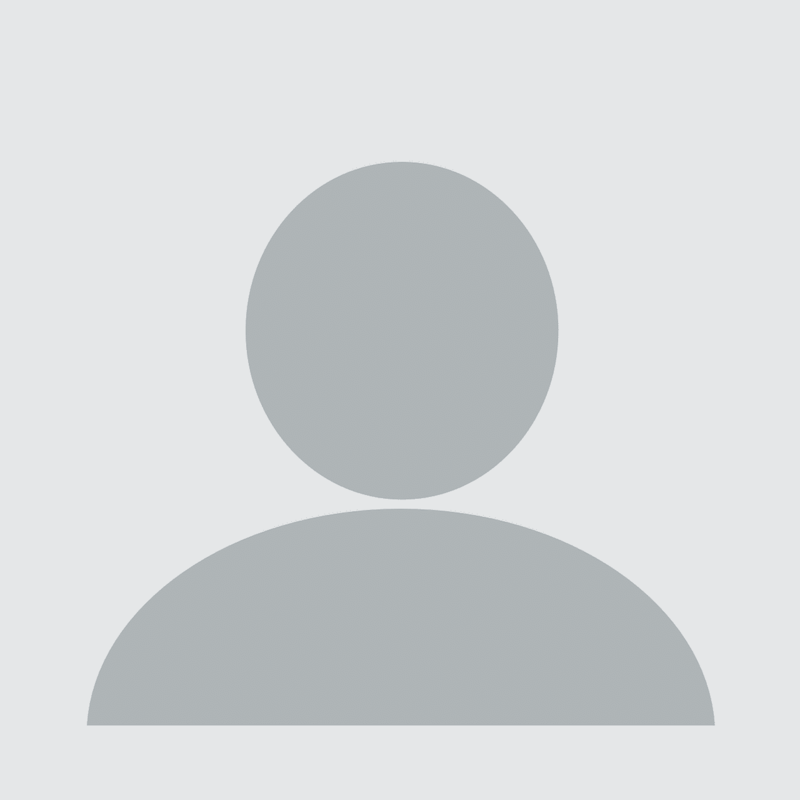 Final artwork is always delivered in the format specified. We also create vector art files for an additional charge. Quickly turn your PRINT-READY artwork files into marketing pieces, such as brochures, signs, labels, website designs & social media graphics. If you’ve already done business with us before, we can leverage products you’ve already had created by us, or any artwork that we have on file from past projects. What can E & S Graphics design team do for you? Don't see what you need listed above? No problem! We have a team of graphic design experts that have the capacity to fulfill your design needs. Contact us to speak with one of our sales representatives and they'll provide you with a quote in a timely fashion. If we're not able to design it for you, we're always happy to help advise you on how to get the job done. Just click the button below and fill out the form, or give us a call at (989) 875-2828, to get in touch with one of our sales reps.
Repeat previous step until proof is finalized and ready for it’s intended application. Meet our team of graphic design experts! Julia Bushy is a 2017 graduate of Ithaca High School, and is currently attending Mid Michigan College for a Fine Arts Transfer. She hopes to continue on to Central Michigan University for a Bachelor’s in Illustration and Game Asset Design. Currently, she is a graphic designer at E & S Graphics. As an artist, she is constantly striving for aesthetically pleasing pieces and works hard to finish each piece with the same standards. She is hardworking and drives to complete her work to the best of her abilities. Julia spends most of her time working on homework, finishing paintings, or going on road trips with her partner and friends. 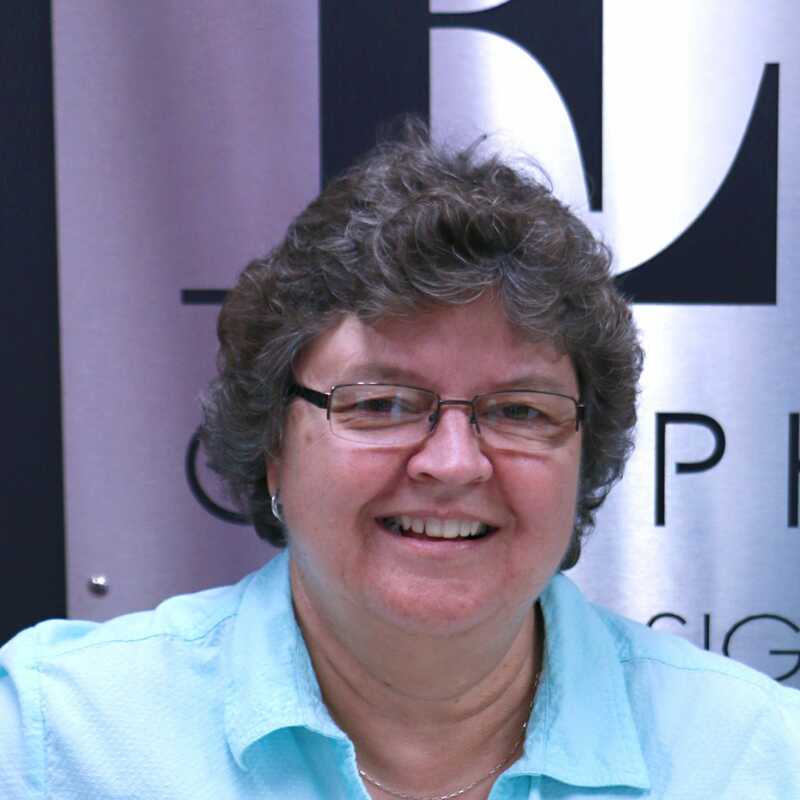 Jan started working at E&S Graphics in September of 1987 and became the Office Manager in 2000. Jan’s job consists of a wide variety of responsibilities primarily for the print side of E&S Graphics, including print layout. Nick Houghton is a proud father, a devoted husband and an active entrepreneur whose passion is helping others out. 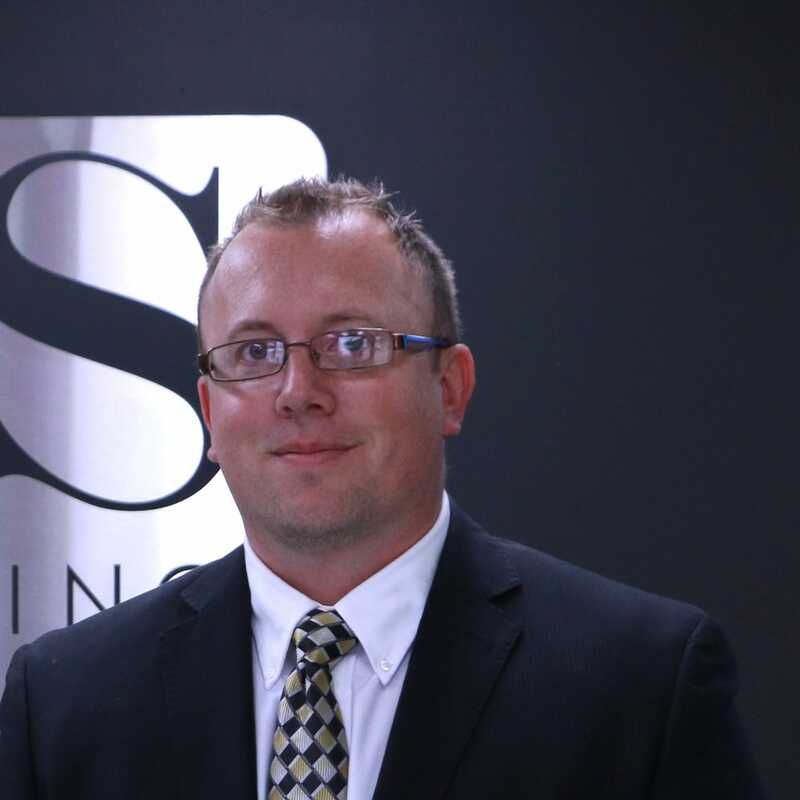 He currently is the President/CEO of E & S Graphics, Inc. and continuously looks for opportunities of growth for the business. A few of his specialties are business development, marketing, and sales in which he expanded on while consulting for numerous start-ups over the many years. Much of this experience has been gained over the development of his own businesses. He has been able to help out not only small to mid-size businesses, but also Fortune 500 companies. Nick’s goal is to always offer the best available products/services, with ultimate value, which are all served up with the highest quality of customer service. Nick also brings to the table an out of the box thinking attitude with a drive and ability to execute a goal/plan. Nick’s experience in social media marketing, website analytics, engraving and sign/print management can provide you with cutting edge information in regards to developing a pin-point marketing strategy and implementing it. Nick personally extends his hand out to anyone whom needs or wants advice/help. Nick looks forward to seeing others succeed and grow as people and as professionals. Outside of E & S Graphics, Inc., Nick can be spotted in a bow stand, on a boat, outside in his back yard gardening or looking for the next house to flip. Please complete the form below to request a quote from our graphic design team. Once we receive your request, a sales rep will be in contact with you shortly. E & S Graphics, Inc.
We service the central Michigan and Mid Michigan areas including Ithaca, Alma, Breckenridge, Shepherd, Mt. Pleasant, Lansing, Edmore, Crystal, St. Louis, DeWitt, Vestaburg and surrounding areas. Get in touch with us today to learn more about how we can help grow your Mid Michigan business with our print, sign, web and design services.